My family and I are planning on travelling to my home country of Tanzania soon. I’ve been travelling pretty much all of my life, I wouldn’t be surprised if some airport staff recognise me. 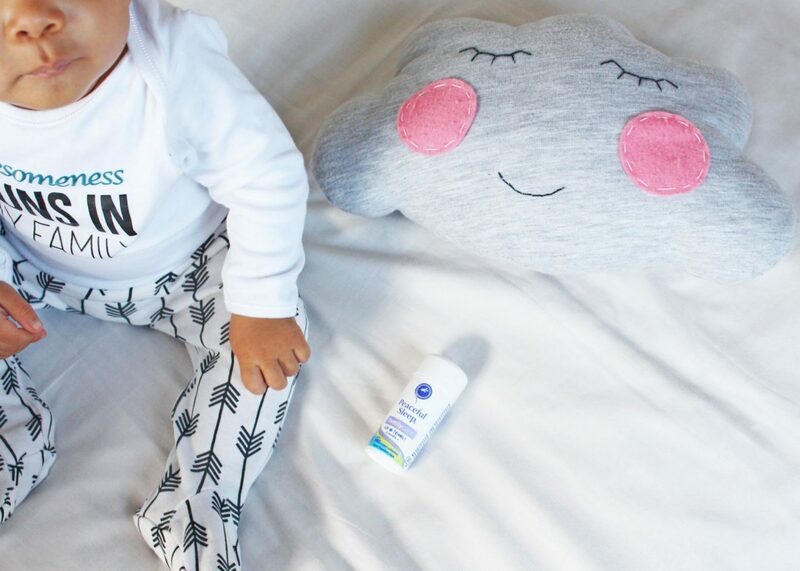 Travelling with a baby? That’s going to be unchartered territory. Suffice to say, there’s a lot on my ‘don’t forget to pack’ list: car seat, travel cot, sun block; but at the top of my list is insect repellent. Although there are bugs flying about here in Jozi, the Dar es Salaam mozzies are a different breed of biters. They are the biggest troop of hustlers I’ve come across. So I’m adding Peaceful Sleep’s Family Care insect repellent to our arsenal. My husband is usually strangely immune to the bites of mozzies and I get most of the action so I know it’s not fun to walk around itchy and sore from their eating action. It puts such a damper on enjoying the sun and holiday time. I’m the typical first time mommy. When it comes to my child, I’m always taking extra precautions and need to know that he is protected even when I’m not with him. I’m wary about using just any ol’ repellent because his baby skin is oh so fragile. 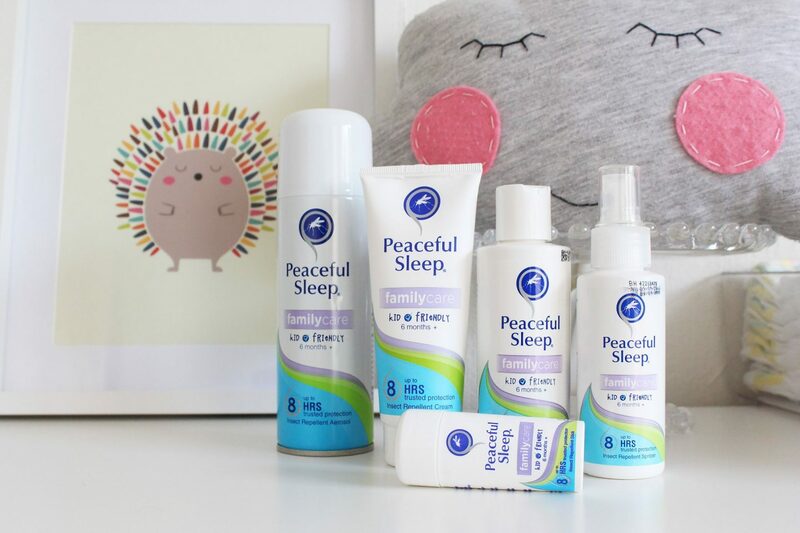 The Peaceful Sleep Family Care range is a great option for us because it’s safe to apply on babies 6 months and older. It’s effective and reliable, as I’ve used it on myself many times. And on top of that, it has a mild scent so it only bothers who it’s supposed to – those pesky mosquitoes. It’s also convenient that my husband and I can use it – one less thing to pack. The worry wart in me feels much calmer. Knowing that there is a range specifically for my child and family reassures me that we have a strong barrier of protection against those hustler mozzies. *This post was brought to you by Peaceful Sleep. I’m a dad, now what?! Next Post Only Long Natural Hair is Beautiful?